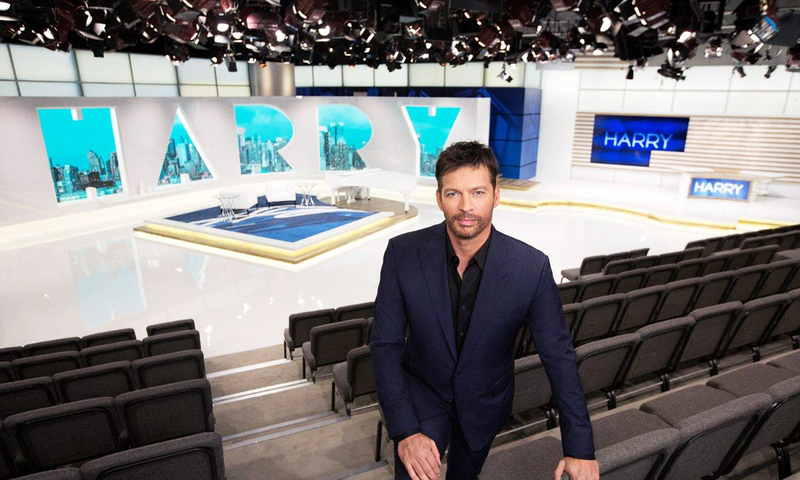 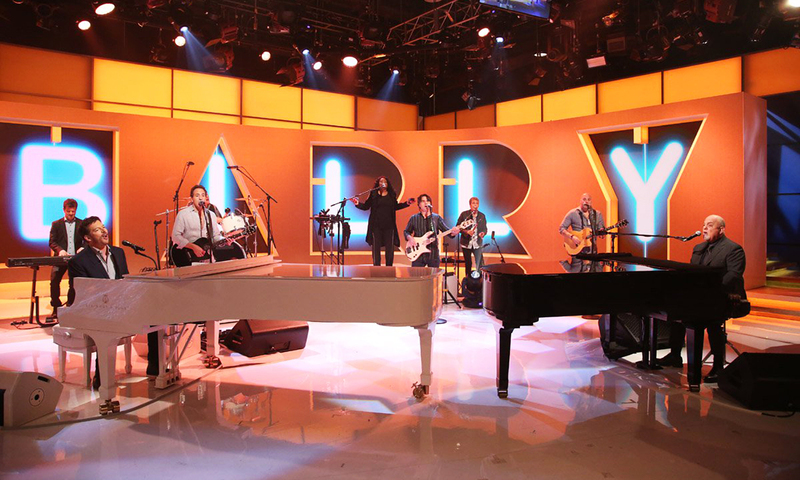 The set of HARRY, hosted by Harry Connick Jr., notably features a twist on the traditional video panel. 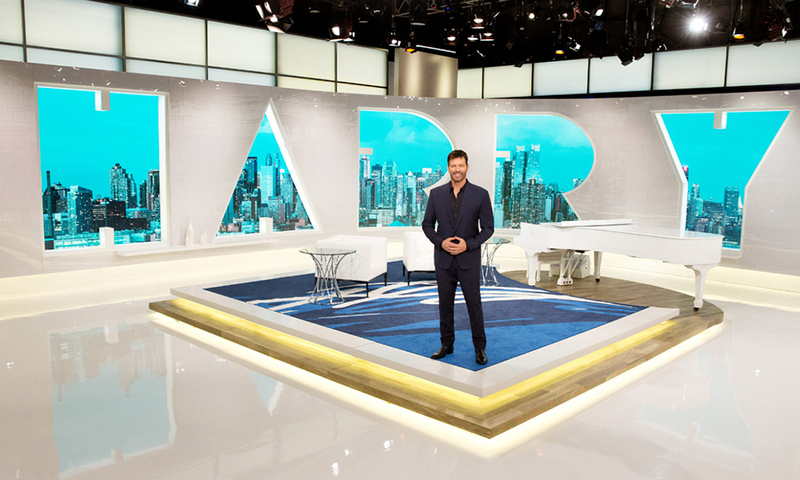 Instead of restricting the video to rectangular formats, Clickspring’s look for the show uses cutouts in the shapes of Connick’s first name to serve as frames for the video panels. 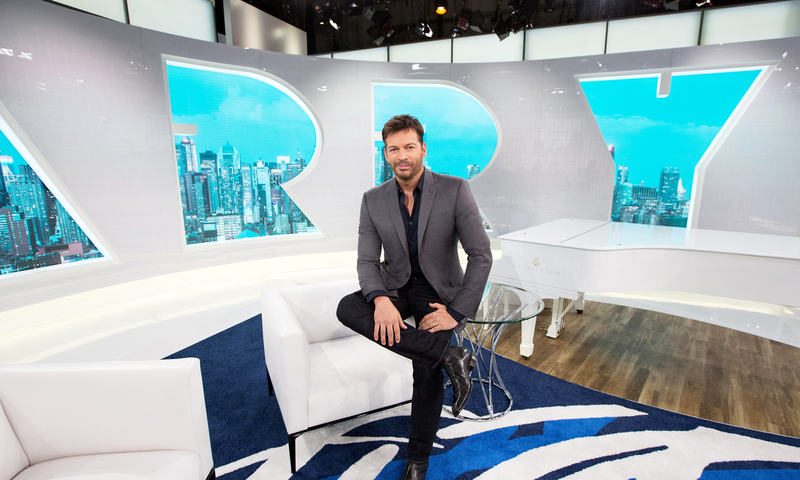 In addition to skylines, the show makes extensive use of the letters-turned-video-panels for teases and topical graphics. 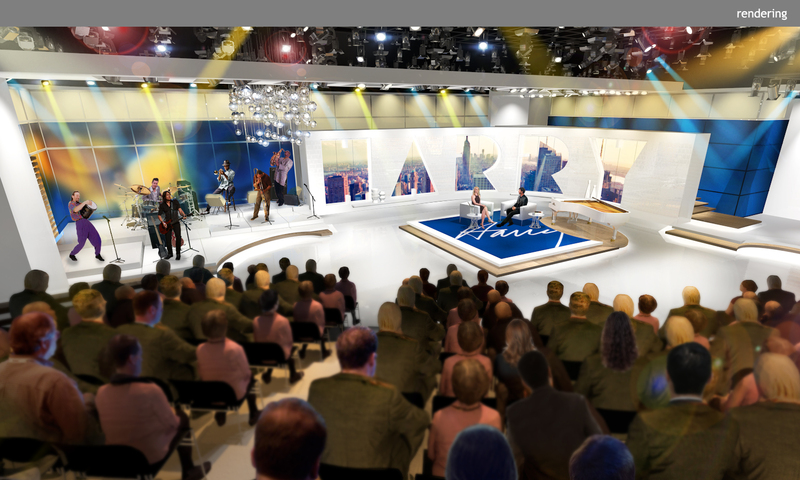 The set otherwise features minimal coloration, relying on the video content and lightbox surrounds to define the variable atmosphere.